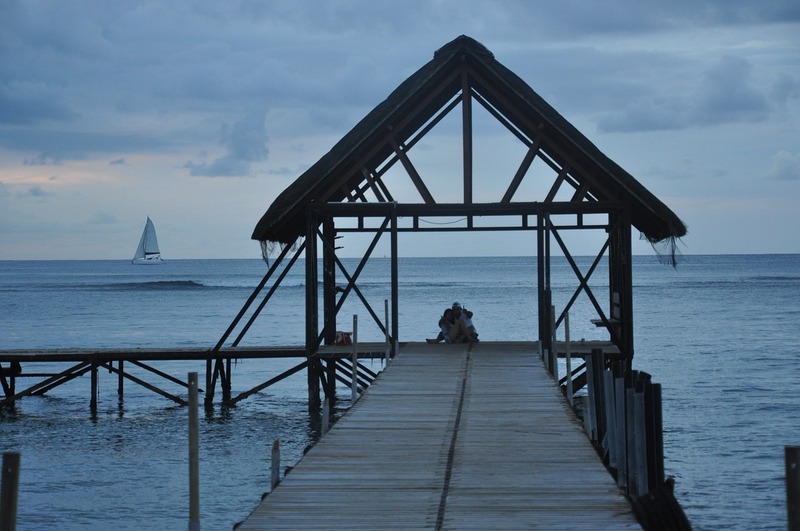 Mauritius has all the ingredients for a truly romantic wedding abroad or a superb Indian Ocean honeymoon. It offers everything from superb beachside hotels, romantic accommodation, plenty of free activities, superb cuisine to excellent, relaxed service from friendly staff. If you are looking for a wedding abroad Mauritius is perfect. Nothing much beats saying ‘I do’ on a beach lapped by the Indian Ocean, and with a choice of eight romantic, beachfront hotels in Mauritius we have the perfect location for your wedding abroad. We arrange over 300 weddings in Mauritius each year so you can rest assured that your big day is in trusted hands. We in fact guarantee only one wedding a day at the Beachcomber hotels in Mauritius ensuring that your special day is just that – special! Before you depart the UK you can call our friendly reservations team at anytime if you have any questions and they can advise you on everything about your wedding in Mauritius. Once at your hotel you will also have the services of a dedicated wedding planner who will sit down with you and your partner and arrange the finer details of your wedding day from location, flowers to the music you want played. Mauritius is a superb honeymoon destination, in fact over 25% of our business to Mauritius is honeymoon holidays, so you can rest assured your honeymoon is in safe and experienced hands. Having pioneered tourism in Mauritius Beachcomber Hotels had the first choice of some of the island best beachside locations. If you are looking for a romantic beachside resort we’ve got a great choice – from the private Le Morne peninsula to a hotel right in the heart of lively Grand Baie. Each of our 8 Beachcomber Hotels are unique, with their own individual style and character – so we have a resort for all tastes and budgets. 4 of the hotels offer an all inclusive package. Being linked with our own hotels in Mauritius means we have a real understanding of how to get the best out of your holiday to Mauritius. In fact, we just sell our own hotels and our knowledge of these hotels is unsurpassed. All of our staff have been out to the hotels, have stayed in the rooms, eaten the food and know the staff. that’s exactly what we can do. Please take a look at our extensive selection of weddings and honeymoons in Mauritius and contact one of our experienced wedding and honeymoon planners for your tailor-made quote. Click here to contact us today, we can advise you every step of the way to find your dream wedding or honeymoon in Mauritius.